1. 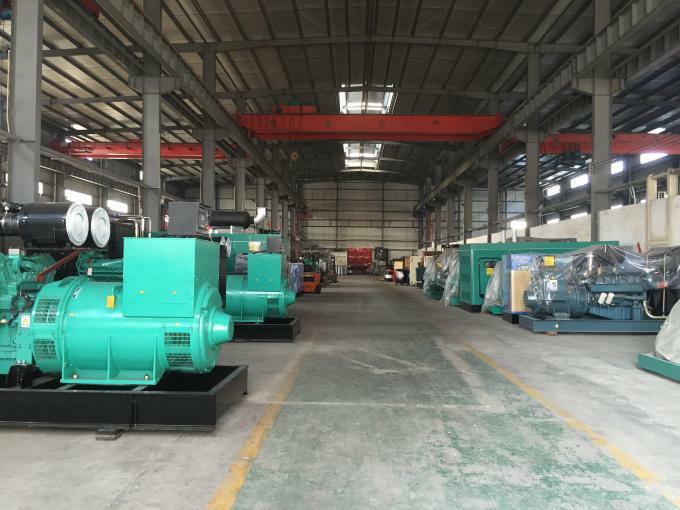 Prime power 1200KW, standby power 1320KW. 5. Electric start with batteries. 7. ATS is for option. Capacity; Output KW.H; Power Factor. Warning/Shutdown: Alternator Under/Over Volts, Frequency; Under/Over Speed; Low Oil Pressure; High Engine Temp; High/Low Battery Volts; Over Current; Earth Fault Shutdown. 1. 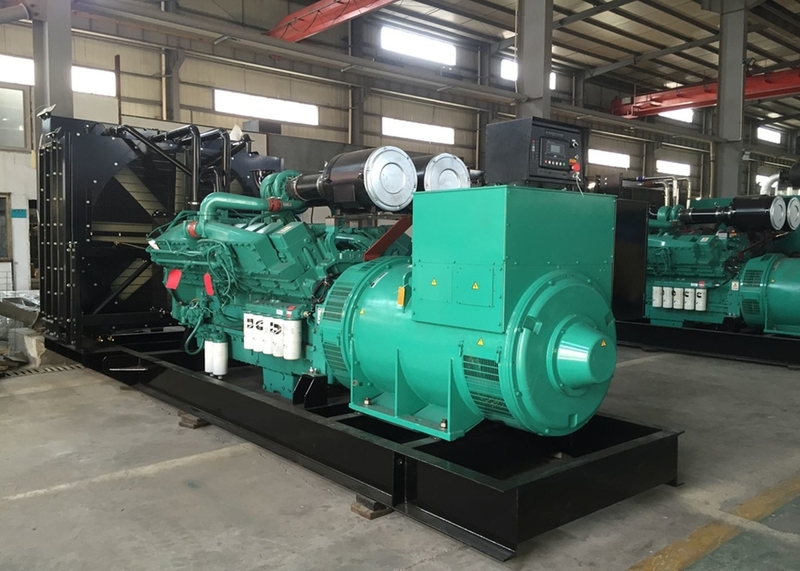 Low exhaust gas (the electricity gushing out type engine reaches Europe Ⅲ standard. 2. Independent fuel direct gush-oil system. 6. Small, compact structure, beautiful appearance. 7. Easy to facilitate installation and maintenance.